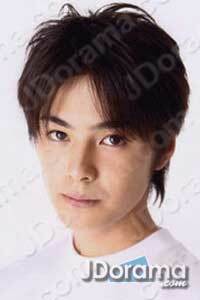 I saw ryo in 'moonlight jellyfish' and was blown away by his acting. he is so young to be so good! I want to see more of his works. young but yet so cute and talented..
Great performance in Water Boys 2.